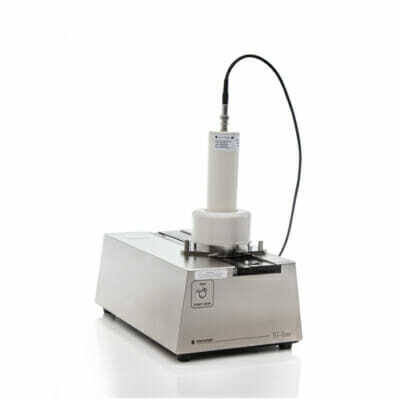 This GMP compliant Thin Layer Chromatography scanner can be used for the detection of a variety of radioisotopes. Equipped with a moving stage and a PMT-based detector, the TLC-Scan can also be used for data collection and report generation requirements. Your TLC-Scan can be monitored via PC or Android-based devices and even though the system is compatible with existing chromatography systems, a stand-alone usage is also possible. Variable scan speeds, easy set-up and maintenance as well as the wide range of available detectors are just some of the advantages of this system and guarantee the measurement of most established radioisotopes. Up to two PMT- or diode-based detectors can be used at once. A calibration plate is available upon request. 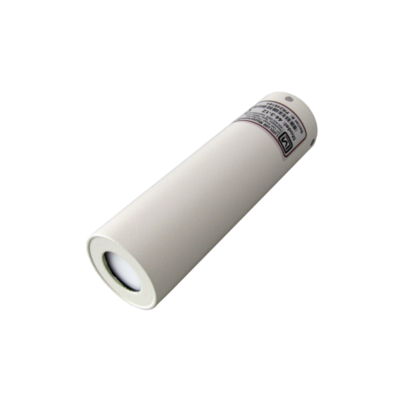 TLC-Scan is a versatile TLC scanner for the reliable detection of radioisotopes on narrow strips and plates. The system is ideal for routine quality control of 68Ga, [18F]FDG, 99mTc and 123I radiopharmaceuticals. It can use any two detectors (PMT, diode). The TLC-Scan consists of a moving stage and a PMT-based detector. 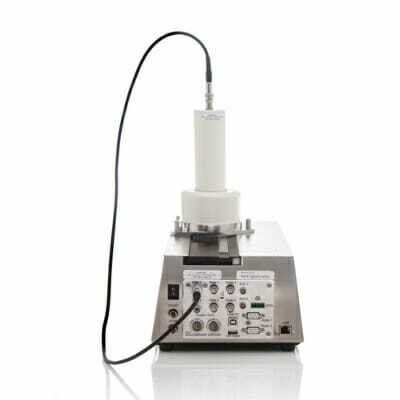 Furthermore, it is a radioisotope-HPLC detection system, which is compatible with all HPLC systems. It uses various interchangeable scintillator / photomultiplier detectors for measurements of most isotopes including 68Ga, 18F, 125I, 131I, 99mTc, and 111In. Several scan speeds allow detectors to measure a wide range of activities from 10 nCi to 100 μCi (370 Bq – 3.7 MBq) depending on the detector choice. Analog and digital signals are provided for interfacing TLC-Scan with existing chromatography data systems. RaPET Chromatography Software can also be used for your data collection and report generation requirements. As another option Eckert & Ziegler offers the TLC-Scan equipped with a Multi Channel Analyzer (MCA) and the appropriate Na/I-detector with spectroscopy quality. An extra lead shielding will be installed inside the device. Eckert & Ziegler also provides a cost-efficient, non-GMP option of this TLC scanner.